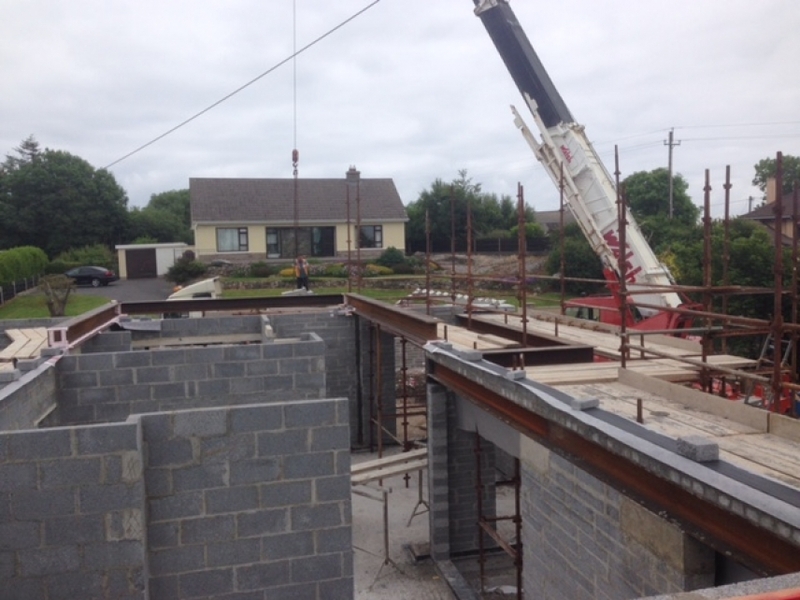 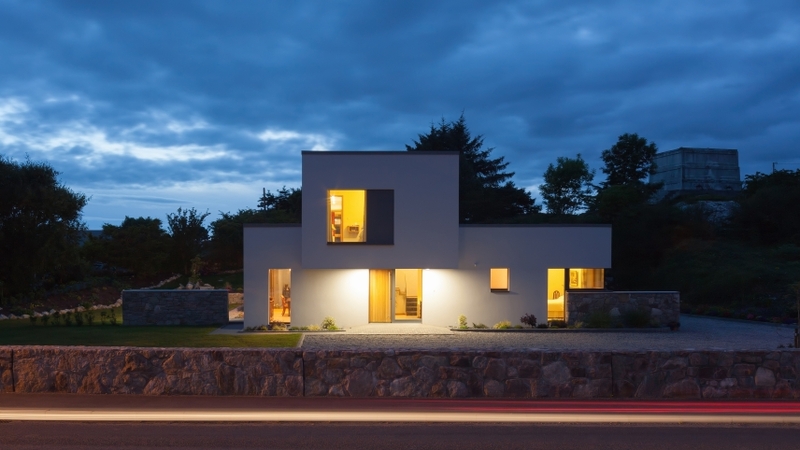 Construction of a brand new fully certified Passive House in Spiddal, Co. Galway. 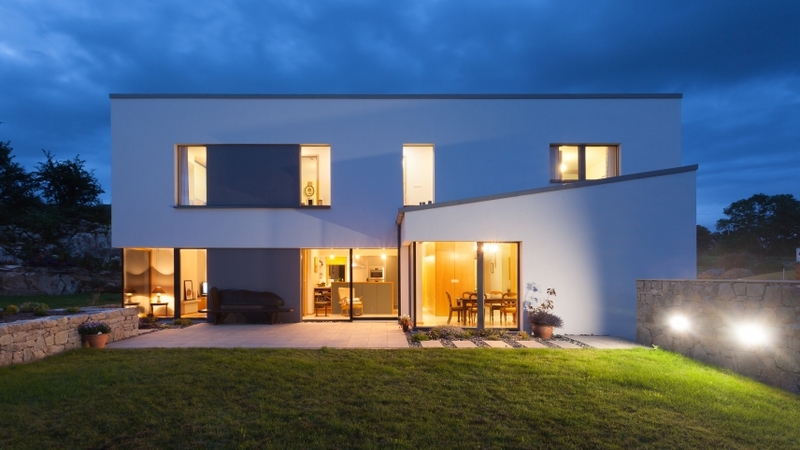 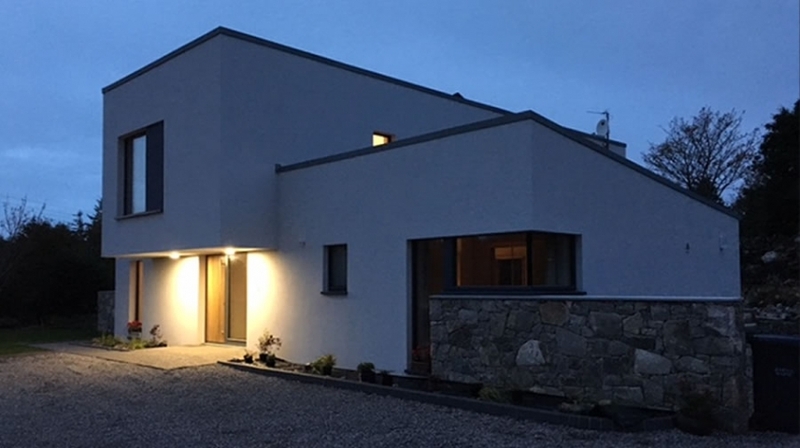 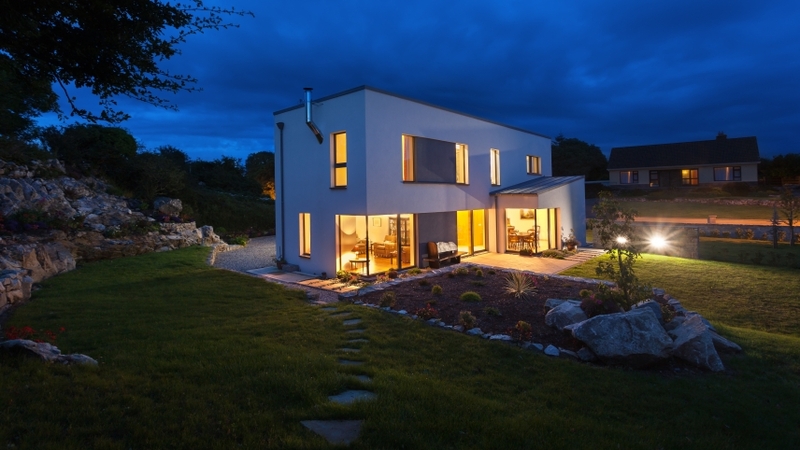 GreenTec Ecological Homes are a company based in Craughwell, Co. Galway who specialise in the building of passive, low energy and sustainable eco homes. 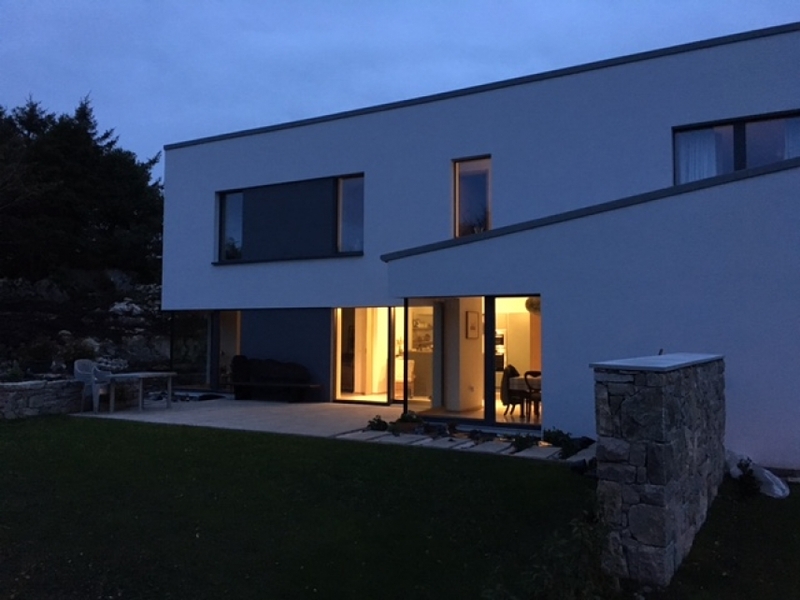 We supplied and installed approx. 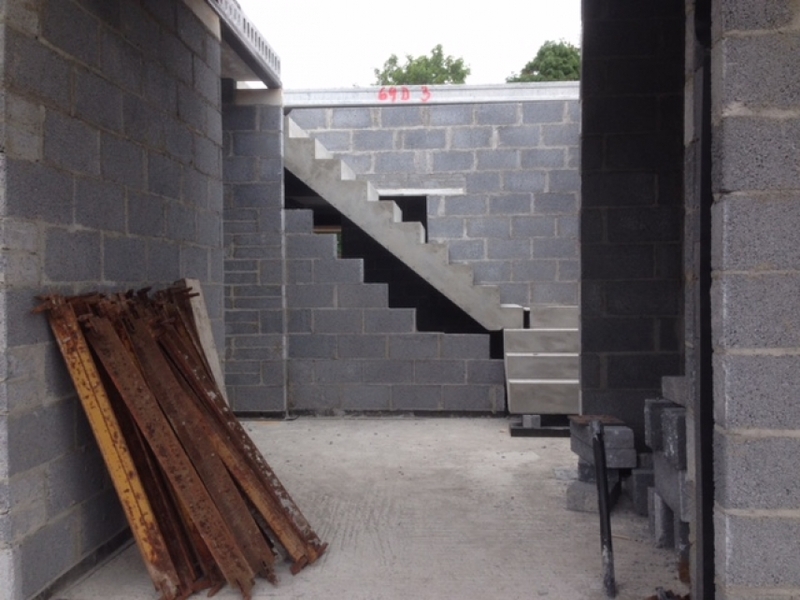 65 m2 of 200mm hollowcore flooring as well as concrete stairs, lintels and sills.